Below, your local dentist in Indianapolis points out five foods that can cause serious damage to your mouth as well as the best way to care for them. When it comes to your teeth, sugar, and acid are the two more damaging things you eat or drink. In fact, naturally existing bacteria in your mouth converts sugar into acid, making it doubly as damaging. But what foods specifically cause major damage? Candy: Hard candy requires you to keep the sugary-bit in your mouth for a prolonged period of time. Sticky candy, while faster to swallow, leaves gunk stuck to your teeth, preventing your saliva from being able to clean the area. Sports Drinks: Sports drinks are actually thicker than some other beverages. Because of this, they are more likely to stick to your teeth and between them, leaving sugary-residue all over. Dried Fruits: Dried fruits are sticky. Like sticky candy, these fruits can get stuck to your teeth, leaving sugar all over the surface of your teeth. Because your oral bacteria does not distinguish between the types of sugars in your mouth, these traces of sticky fruit are turned into an acid that harms the enamel on your teeth. 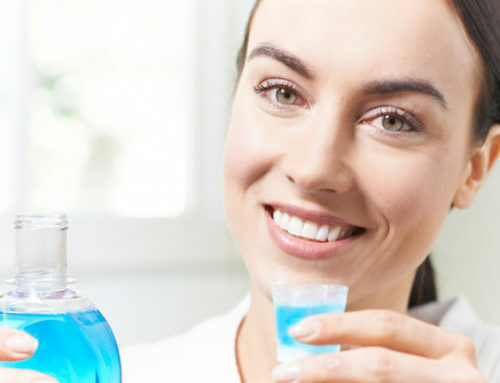 While good oral hygiene can help reduce the effects of these foods and beverages, visiting your local dentist in Indianapolis twice a year is vital. 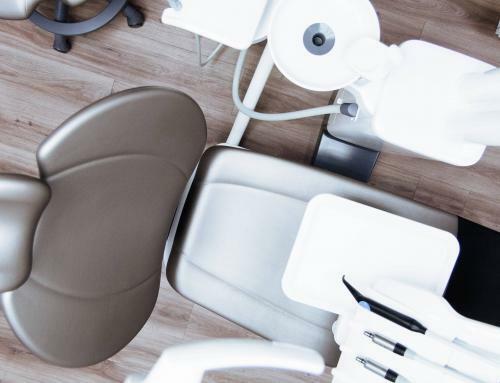 The knowledgeable, compassionate staff at Clarity Dentistry strive to provide you with the best preventative care possible. If you would like to learn more about your local dentist in Indianapolis, contact Clarity Dentistry today! Clarity Dentistry’s mission is to provide lecture-free, superior quality dental healthcare to all. We treat patients with total transparency, honesty, and compassion to create long term, trusting relationships. By providing exceptional, comprehensive dental care, we hope to be the clear choice for all of your family’s dental care needs.